ALEX AND ANI ... for CCA! You're invited to shop with us on Thursday, May 4, 2017 for a Charmed by Charity Soiree at the Stonebriar Centre, 2601 Preston Rd #1053, Frisco, TX! 15% of Everything purchased during this event will be donated to CCA! Phone orders are accepted for this event! 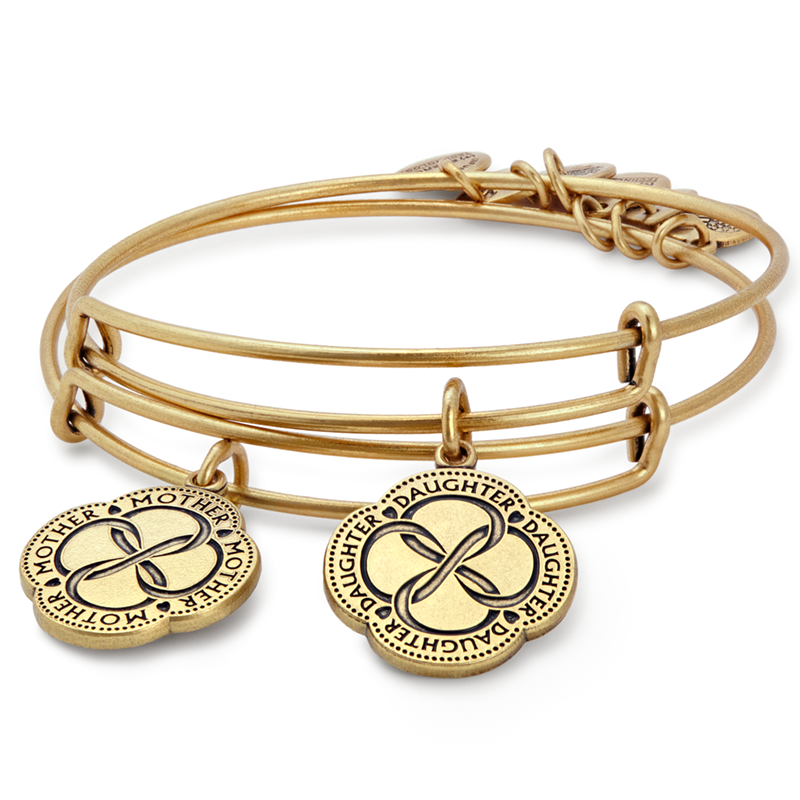 Just in time to pick out something special for Mom (Mother's Day is May 14) ... or yourself ... ALEX AND ANI is hosting a charity shopping event for CCA Kids! Please join us on Thursday, May 4, from 5pm - 8pm!